Whatever type of home you live in we can provide the scaffolding services you need for safe access. 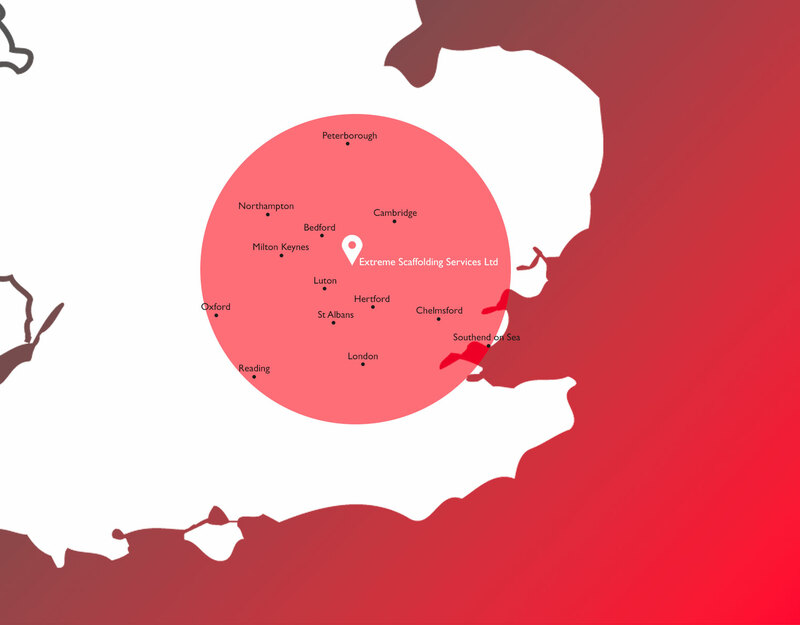 We’ve worked on everything from terraced houses to listed conversions. 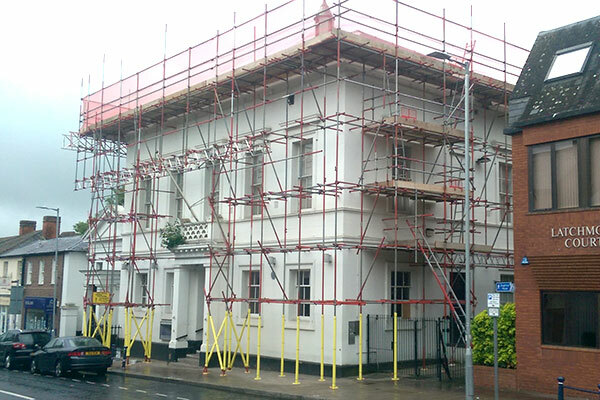 Our team are skilled at erecting and striking scaffolding in residential areas with precision and care.